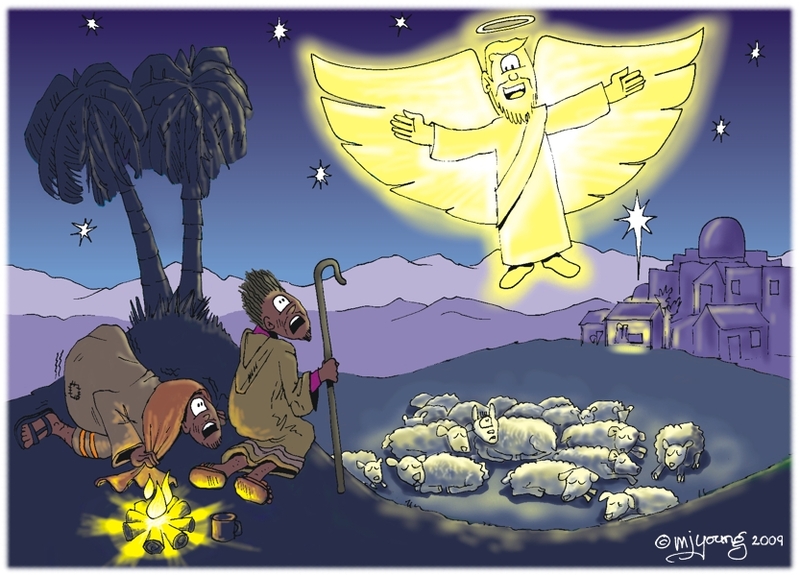 Bible Cartoons are proud to support your preaching & teaching about Jesus & the Nativity this Christmas. 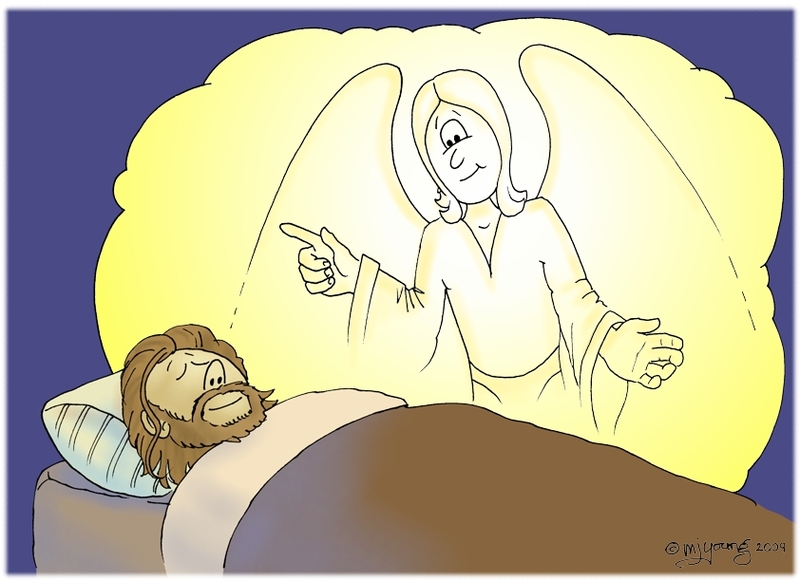 Please click on the hyperlinks below to download these Medium Quality (72dpi) cartoons, absolutely free of charge. 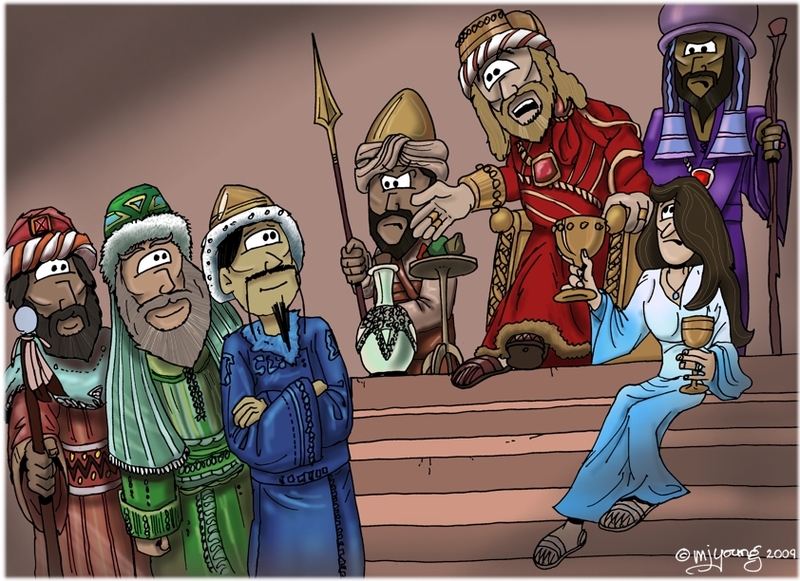 Note: the images on this page are watermarked, the images you download are not. 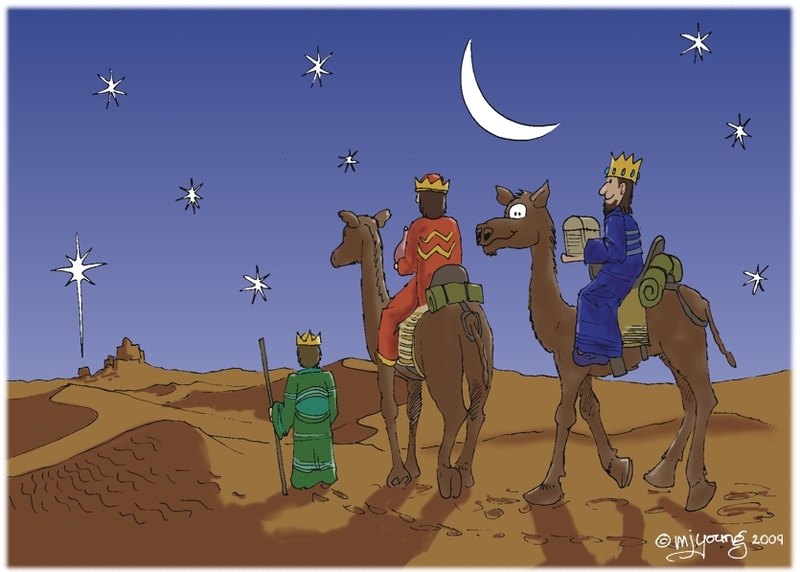 Please also consider purchasing any of the other Christmas Bible Cartoons on this website, to support the Bible Cartoons mission & ministry. 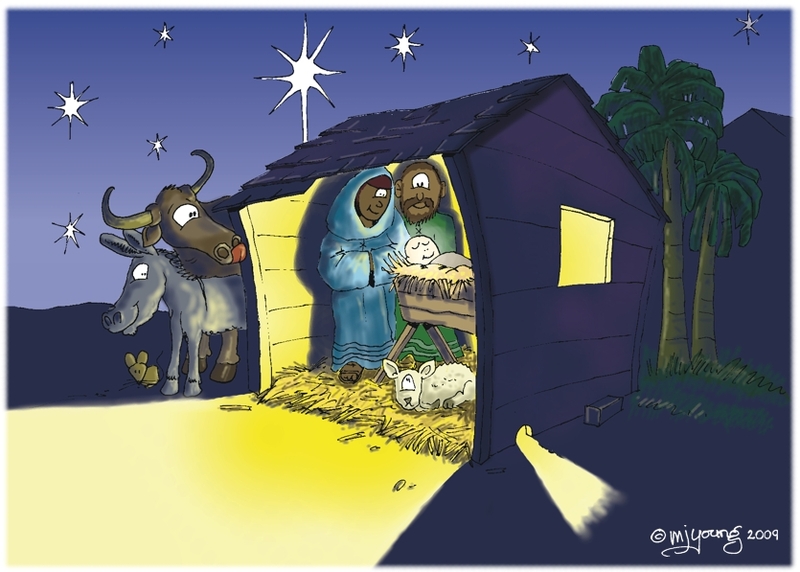 Simply click on “Search…” button above, or use the “Quick Search” function in the top left of this page and type “nativity”.